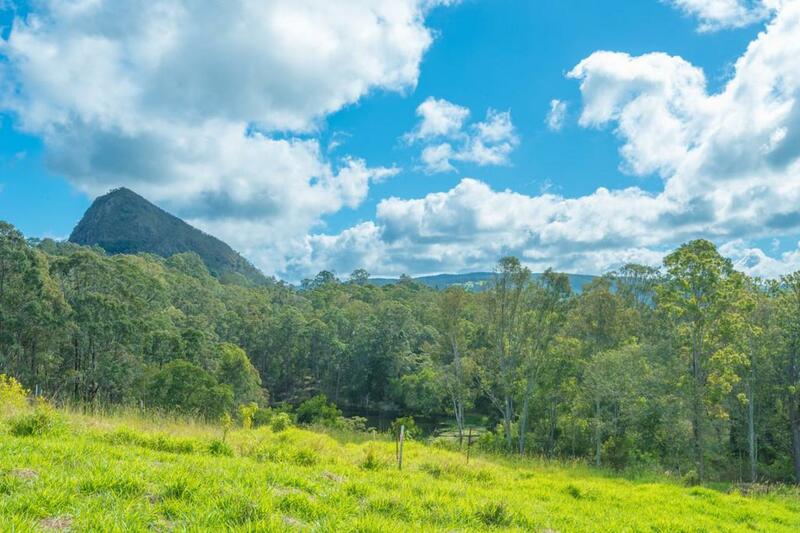 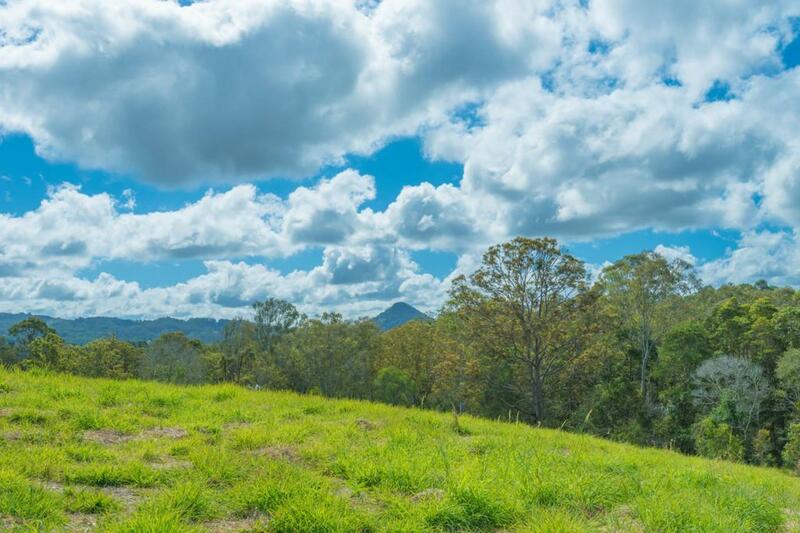 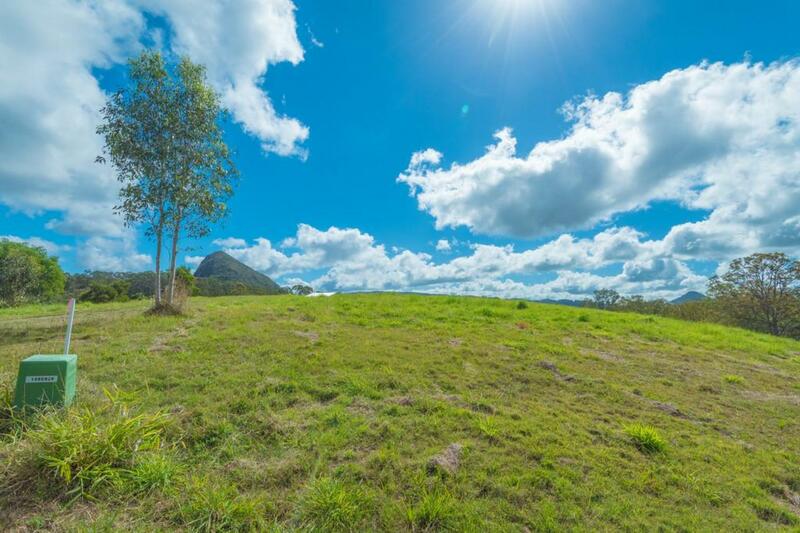 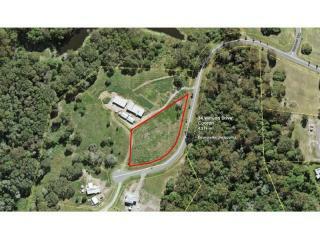 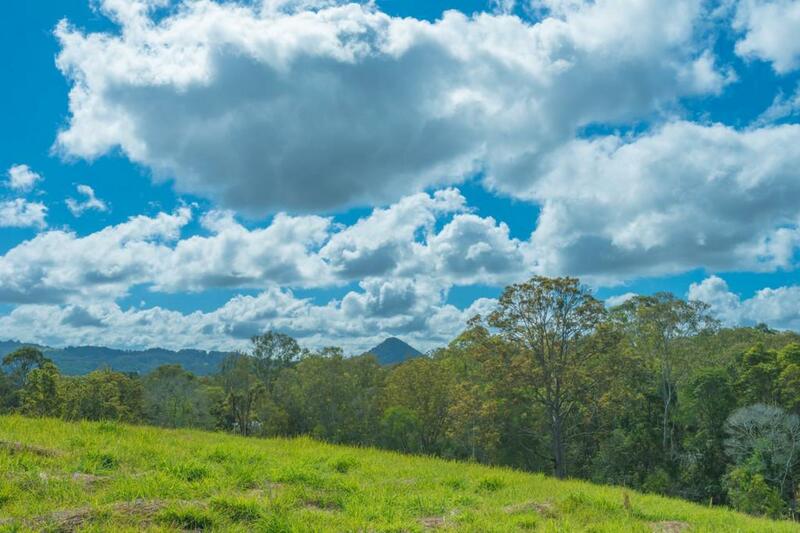 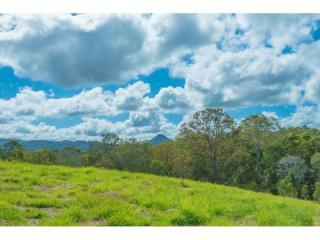 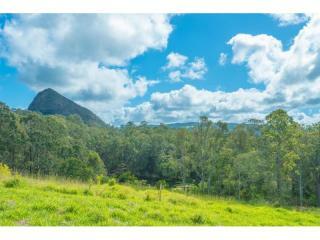 Perfectly positioned in noosa's peaceful hinterland is this cleared vacant block of land. 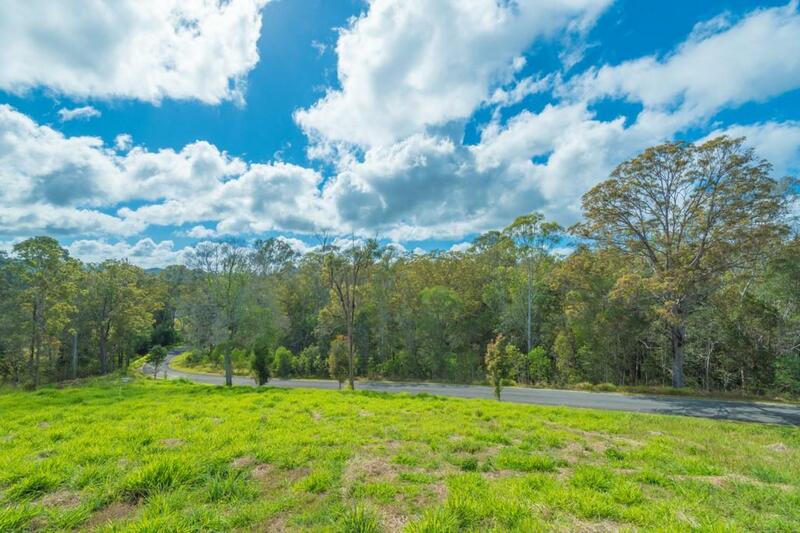 With a very long road frontage to keep the neighbours at bay, this block is high and level with stunning panoramic views that orientate to the north and east. 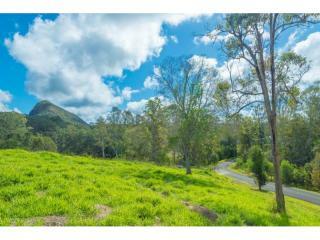 The long distance views include Mt Cooran, the Tableland Ranges and across to Mt Pinbarren. 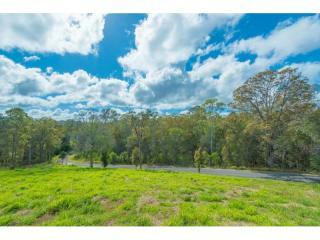 Suiting all styles of building you'll be spoilt for choice on this lovely block of land. 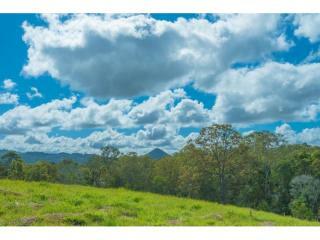 No covenants apply, so you choose when and where to build or perhaps land bank for the future. 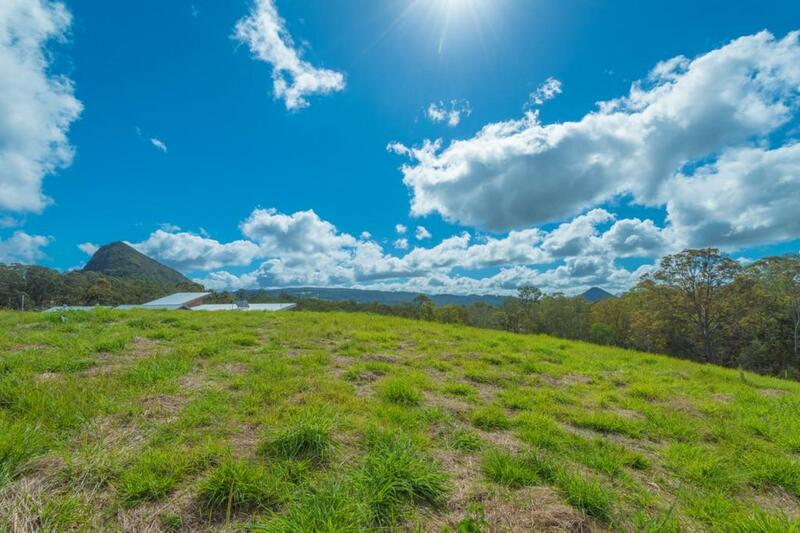 The power is under ground and connected to the front of the block already. 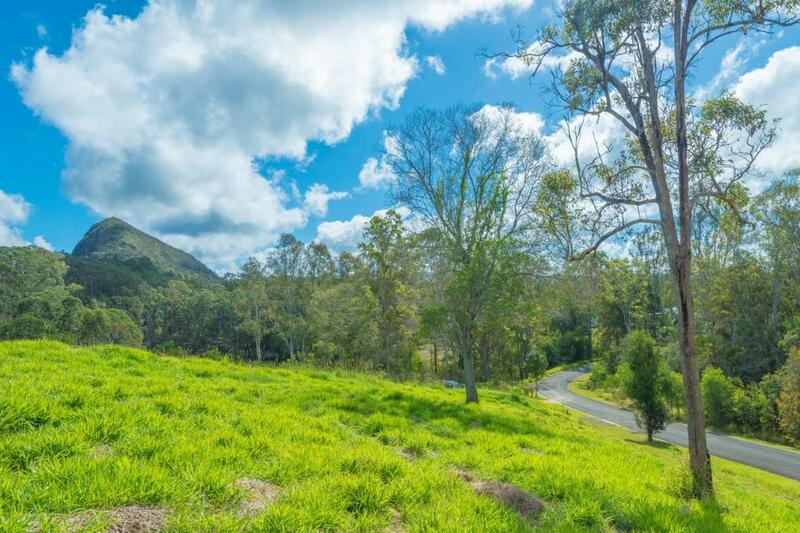 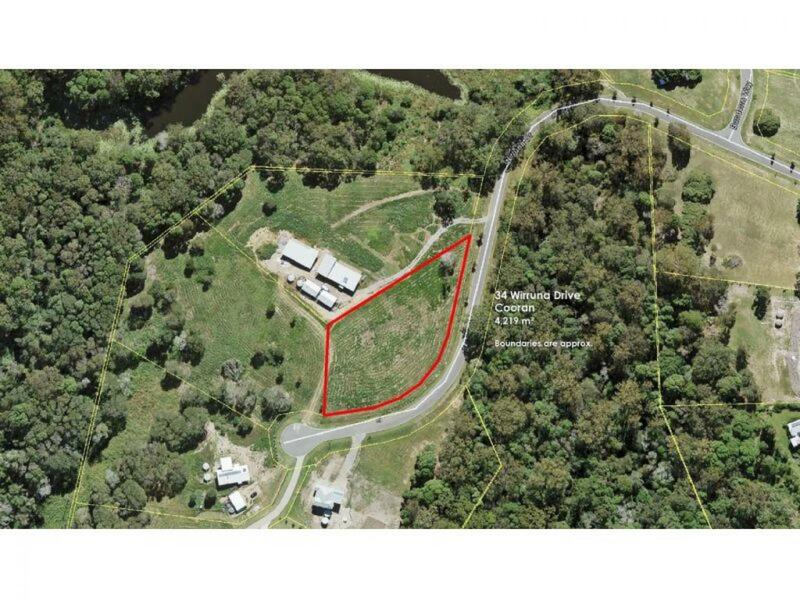 The area has kerb and channeling and this blocks location is close to the noosa trail network number 5 and also a public dam with siting area for quiet enjoyment. 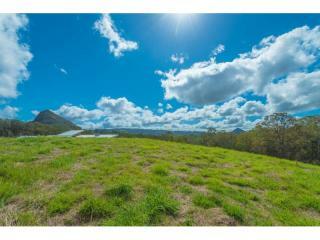 Just a short drive to the historic township of Cooran with its own primary school and approximately 15 minutes drive to Cooroy. 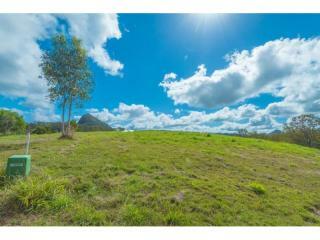 This is a peaceful spot at the top of a cul de sac and its ready right now. 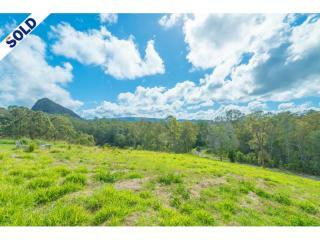 Please contact me direct if you wish to confirm boundaries or have any further questions.